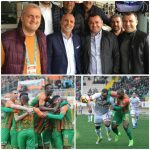 Finally AlanyasporFC won at home with new trainer Saffet Susic. 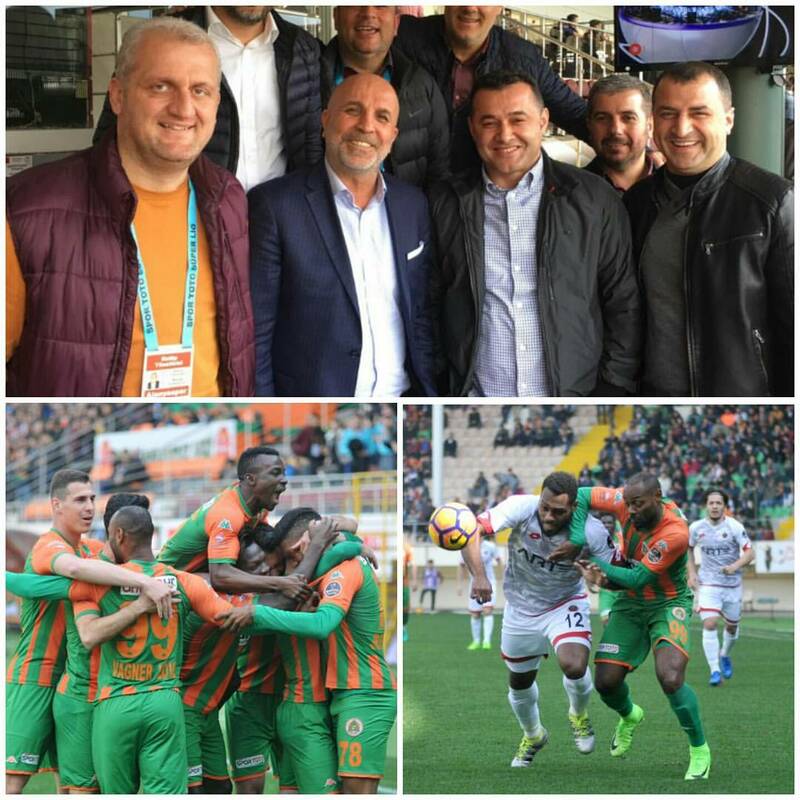 Alanyaspor has changed the trainer as Saffet Susic instead Hüseyin Kalpar. 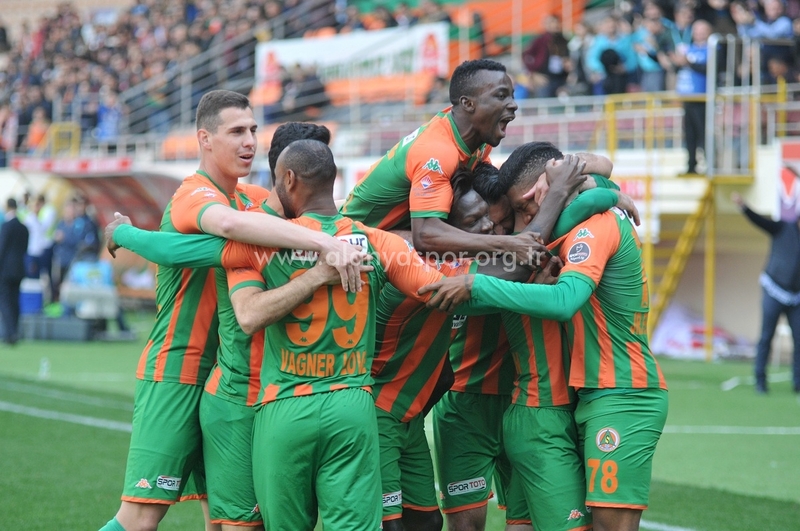 Susic has started with victory at home. 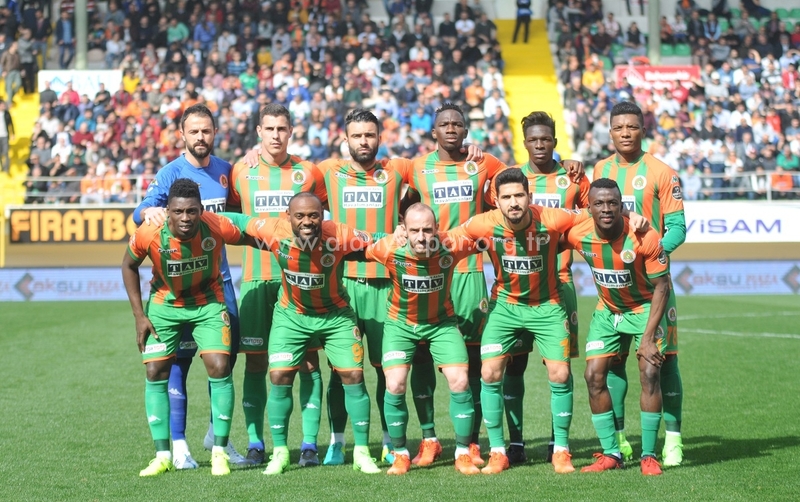 Alanyaspor has also strenghten the team with new players. 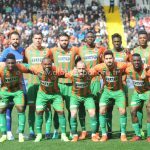 Visit Alanya team supports %100 Aytemiz Alanyaspor in Turkey. 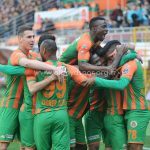 Forever Alanyaspor.